Soccer player standing by the field. Running across the field with the ball within your feet passing by other girls your heart racing and sweat dripping down your forehead. Kicking the ball with all your strength aiming for the goal. The ball flying through the air. The ball hits the very back of the net catching the ball. The crowd cheering and going crazy. The spring sports are coming up some sports are already in training for the season. RBHS’s girls soccer team is starting off already to get ready for the season to come. The girls held a bake sale, you might have seen them in the morning by student service as well as in the lunchroom selling some sweet treats. They did this to raise money for new soccer equipment for the team. The season starts in the beginning of march. This had started about a month or two before the new year to get a major head start. They have already started training with open gyms and conditioning on every Friday. 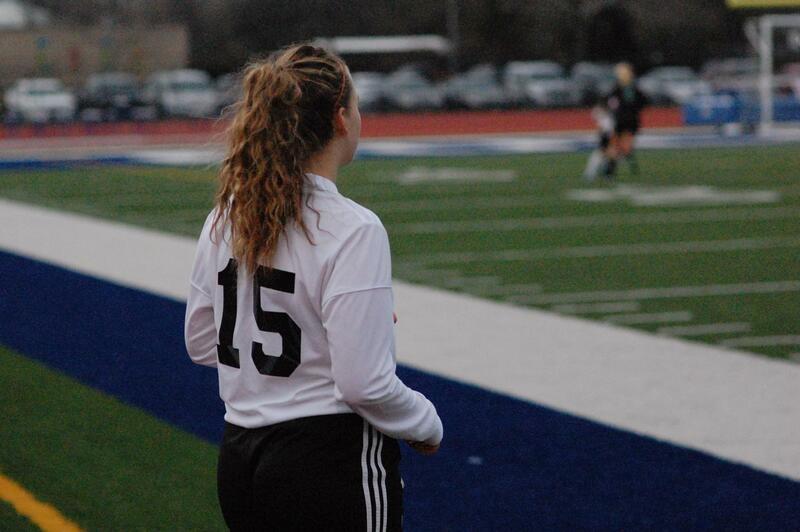 Emily Perez is going on her second year on the girls soccer team as a sophomore. She shared what the best part of being on the girls soccer team is. 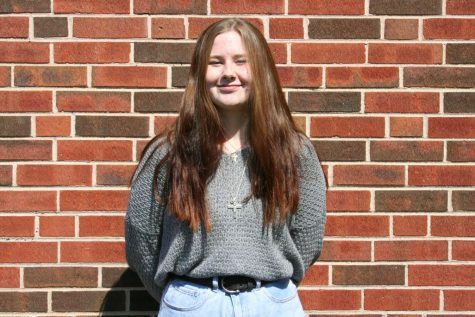 “The community really, I’ve made a lot of friends because of the soccer team,” said Perez. There is a lot that goes into a team. Being apart of a team is a lot of work being on the same page was well working together. You experience the amazing feeling a winning a game as well as the loss of game. No matter the score, everyone is there to support each other and prepare for the next game. Keep an eye out for the girls first game in March. “It’s so much fun being able to run around and try to win. The adrenaline pumping in, all your teammates and yourself. It’s the best feeling in the world,” said Perez.